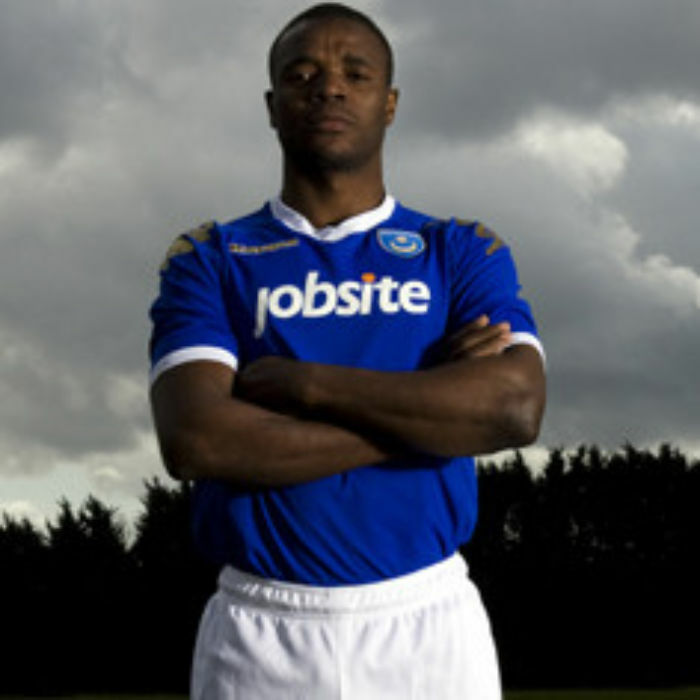 Troubled Portsmouth Football Club have secured a new kit deal from Kappa. The Italian Sportswear manufacturer will replace former sponsors New Zealand based Canterbury Sports as of this weekend. Portsmouth showed off a special one off jersey as they faced Tottenham Hotspur in the FA Cup semi final at Wembley.